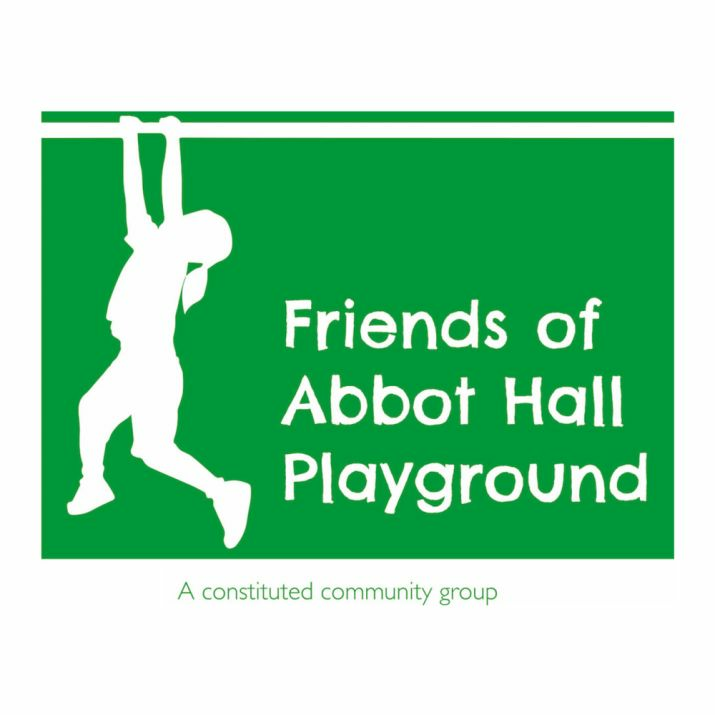 We are members of the community group: Friends of Abbot Hall Playground. 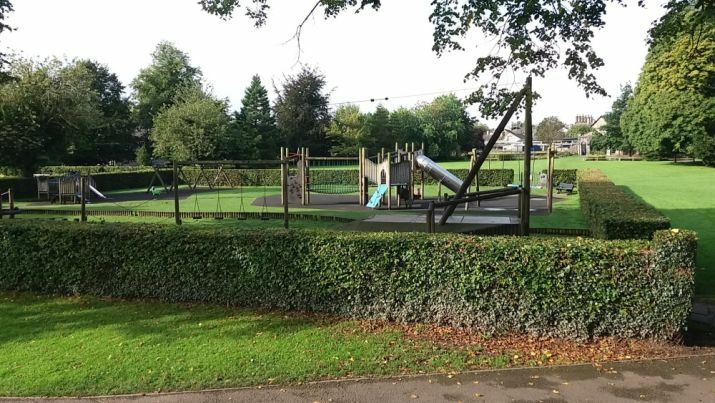 We are fundraising to renew our local playground in Kendal. As the parents of young kiddie-winks we feel that since we often find ourselves in the playground before 8am on a Sunday morning - we'd like that playground to be AWESOME! We are running the Wilmslow Half marathon on 18/03/2018 and would love you to sponsor us. 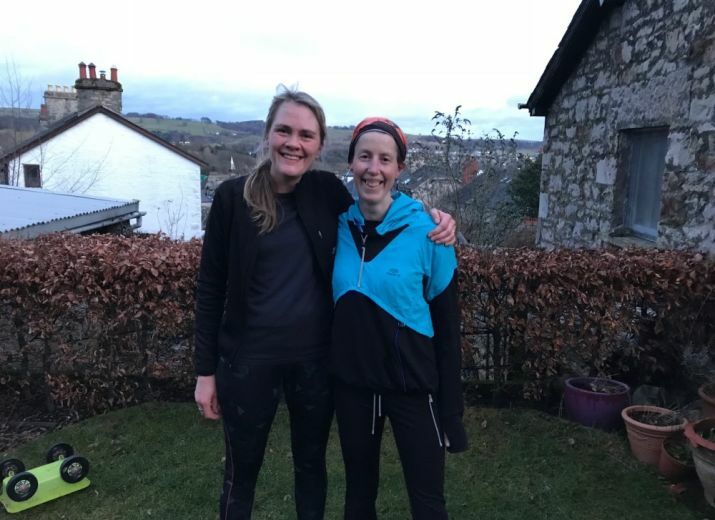 Liz, Melissa and Will have been training through the winter - braving the elements, the dark and frozen bogs of Scout Scar, and Christmas social events whilst relatively sober. The community group is aiming to raise an intimidatingly large £120,000, through a mixture of pledges from charitable trusts and events like this. Your donation might not seem much in comparison to that figure, but we will use this to attempt to raise fund-matching pledges from other sources, so anything you give will go a long way!